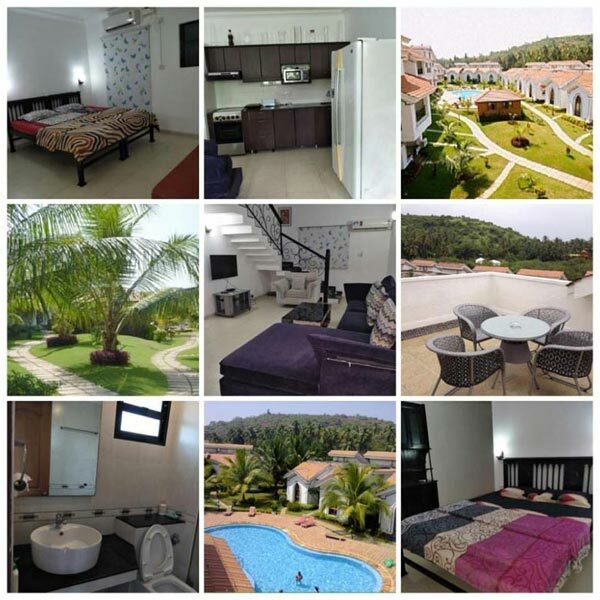 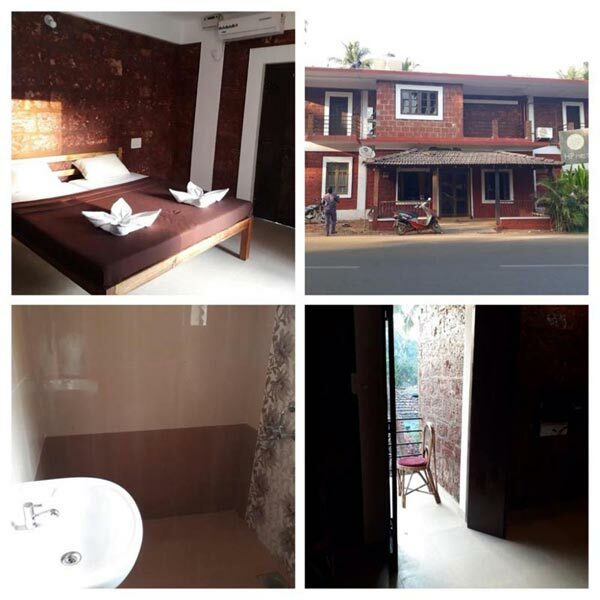 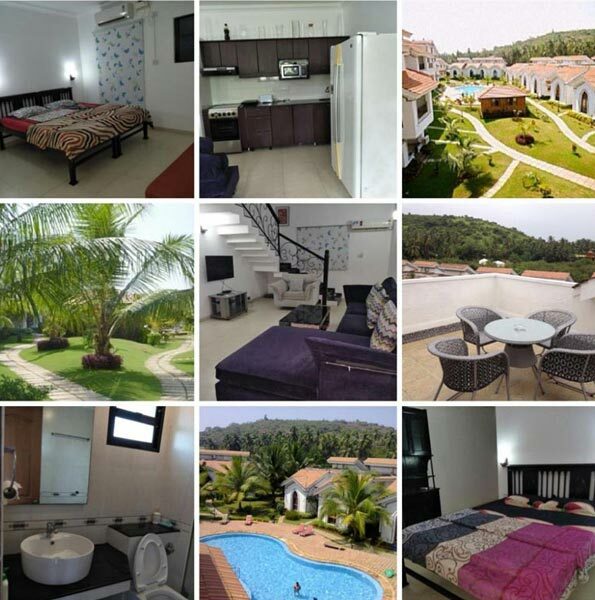 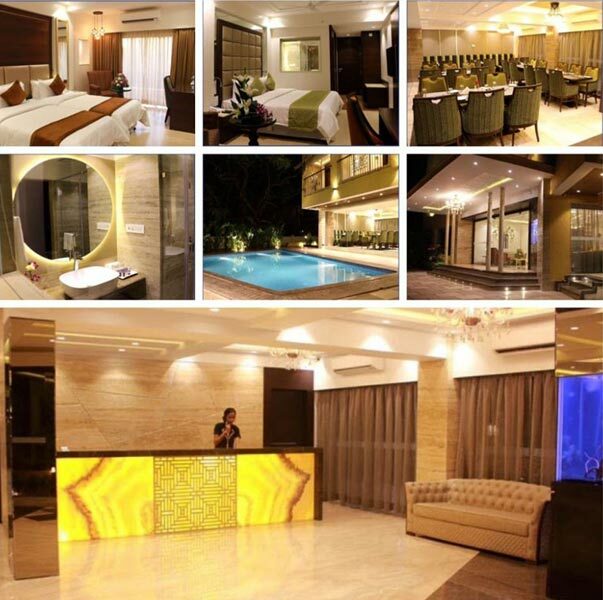 Hotel is in beautiful residential but Prime Tourist area of Calangute, 10 Mts away from the Beach, walking distance from all Shopping, restaurants and Entertainment activities like Pubs and Discos. 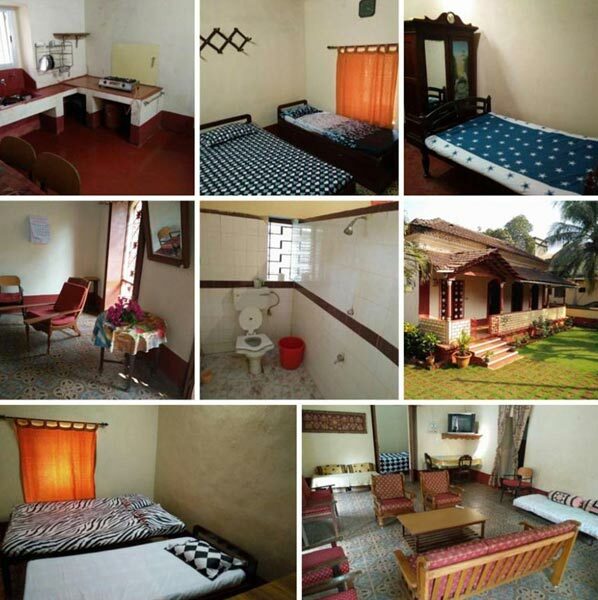 1) ACCOMODATION with complimentary breakfast. 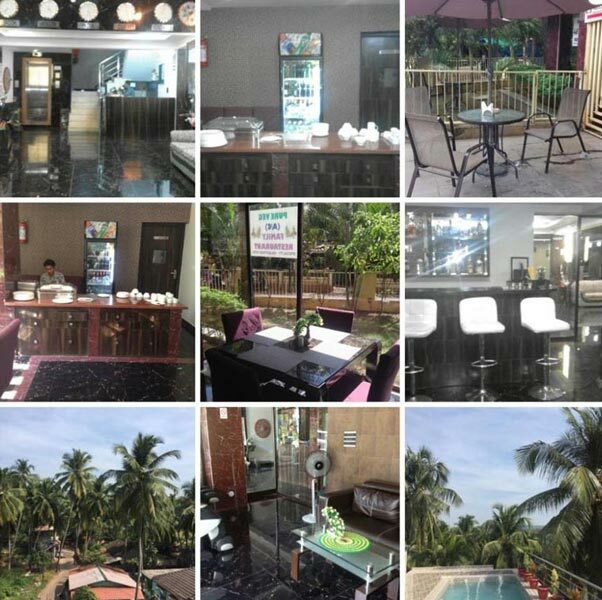 OPTIONAL TRIPS--- ISLAND TRIP--- Pick up from hotel by bus, taken to Beach, ride by Speed Boat to Grand Island, fun with Dance & Music , complimentary Lunch & Soft Drinks & Mineral Water. 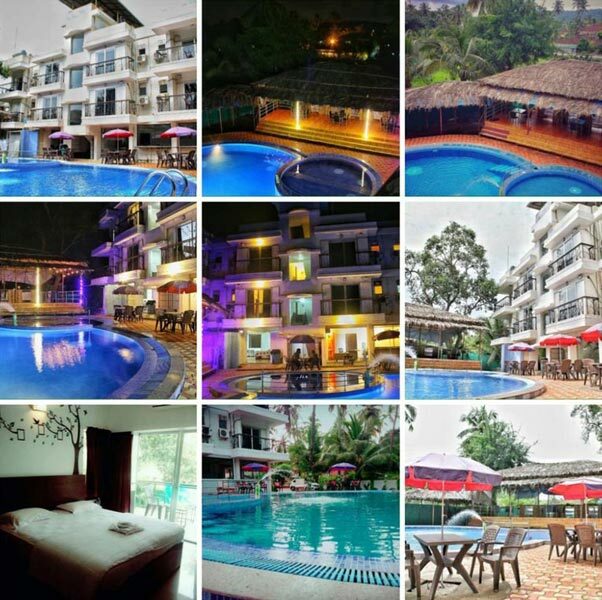 Can go Snorkeling, swimming or fishing on Island, Drop back to hotel in evening by bus.